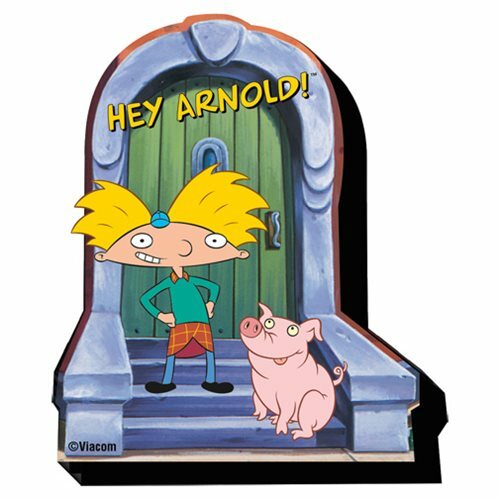 Hey Arnold to you too! And who's that with you? Fans of the animated TV series should get a kick out of this Hey Arnold! Arnold Funky Chunky Magnet.